I love to make the semi-annual tailgates on the square in Headland, Alabama sponsored by the Wiregrass ARC of Southeast Alabama. This year, I wondered if was going to be called off due to some heavy rain early. But as often the case after the rain it makes for a nice day. There was not so much gear for sell this year. However, it was a great opportunity to chat with the gang there. They have a good mix of experienced hams and new hams and prospective hams that gather for the tailgate. This year I brought the new LNR Mountain Topper radio to demonstrate the Rapid Deployment Amateur radio (RaDAR) style operating. I combined the MTR with the LNR Trail Friendly End Fed in an inverted L configuration. This gets me on 40 and 20 meters. You could get on 30 meters by substituting a half wave wire for that band. The antenna was supported with two 20 foot crappie poles. All this gear is an easy carry. The MTR is the smallest and lightest part of the gear. The size is amazing. QRP To The Field going was on. Due to time constraints, I was not going to make a serious run at it. But it did offer some contacts. Forty meters had nill but I copied a few stations on 20 meters. I think conditions were a bit off. You will notice there is no tuning knob on the MTR. You can scan up or down with the up and down buttons. This is something to adapt to but you can navigate around the QRP watering holes pretty easily. To check your frequency you tap the FN button and get the frequency annunciated in code. For the record, I was at grid square EM71HI84WN. I worked six stations including Wyoming, Texas twice, Oklahoma, Ohio and one op gave no location. So having at least five qualifies for an #RaDARActive Activation. I will keep this light pack-up in mind for future RaDAR outings. It would be ideal for multiple stop RaDAR outings or challenging SOTA outings. The constraint of CW only becomes an advantage in portability with the Mountain Topper. Bob Bankston N4RNR of Dothan also has a MTR. 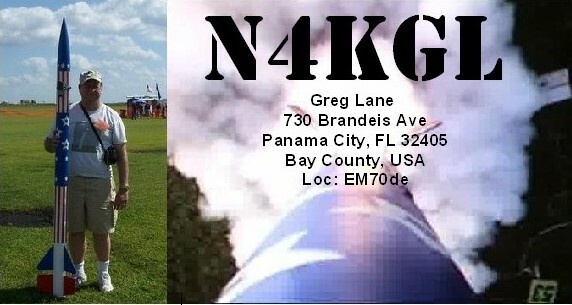 Actually quite a few hams in the Dothan area now have KX3s and Alexloops among their gear. By the way, I won a ARRL gift certificate in the raffle. This will help get an antenna book I want. Likewise, I enjoyed the BBQ. Thanks to Wiregrass ARC for a great event.